Watch Wednesday, March 25, 2015 at 9pm on WMHT TV. This two-hour special breaks exciting new ground in investigating the origins of the ancient Israelites, the evolution of their belief in one God and the creation of the Bible. For the first time, more than a century of literary detective work and decades of archeological excavation in the Holy Land will challenge viewers with provocative new insights, including that most Israelites worshiped pagan gods and many believed that God had a wife, who was venerated as an idol. 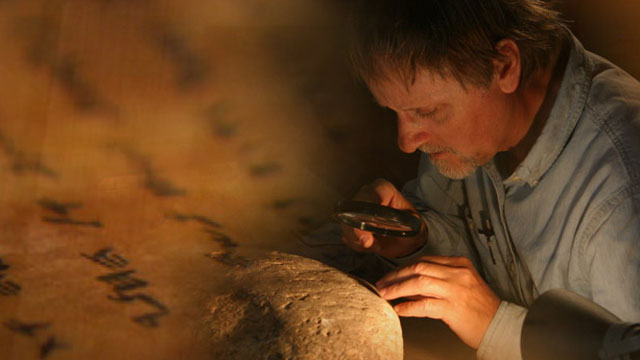 A story of science, history and faith, "The Bible's Buried Secrets" will leave a lasting impact on viewers and become the definitive documentary on the Bible for generations to come.